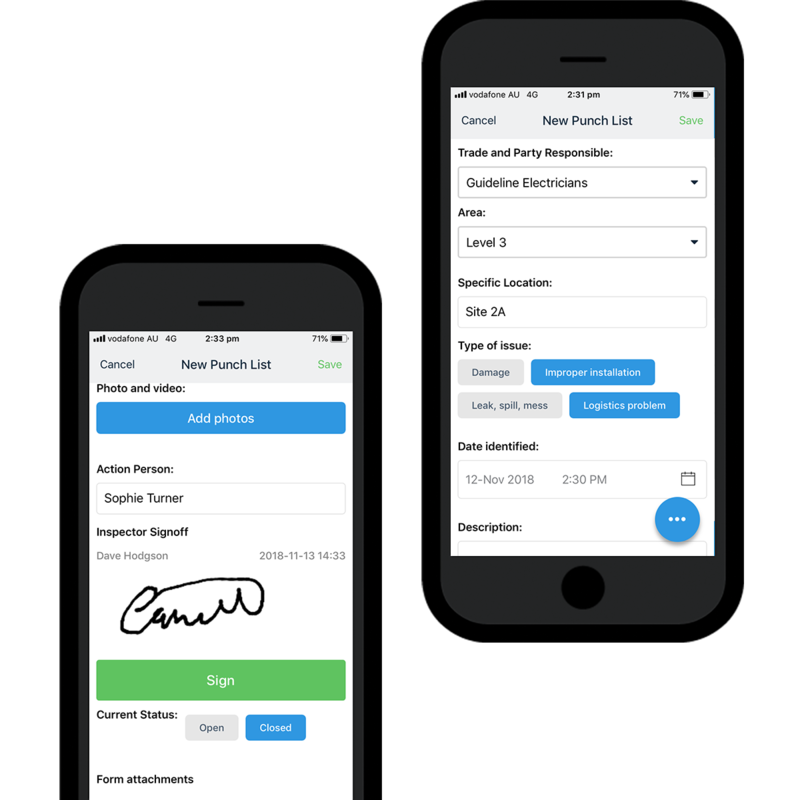 Use this punch list app to build a streamlined and professional punch list process which improves project quality and saves everyone time. 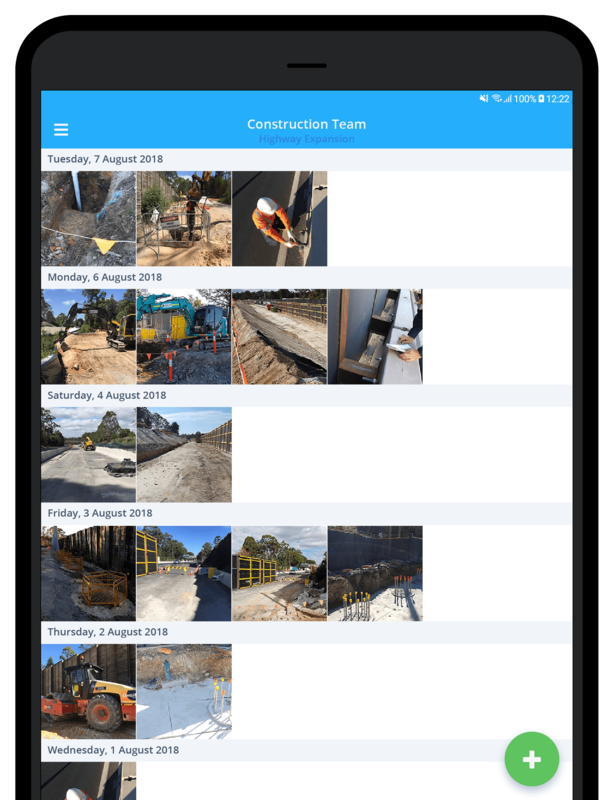 Improve how you document, organise and action punch lists with a flexible punch list app which acts like you designed it. Start with a simple and easy-to-fill out digital punch list. 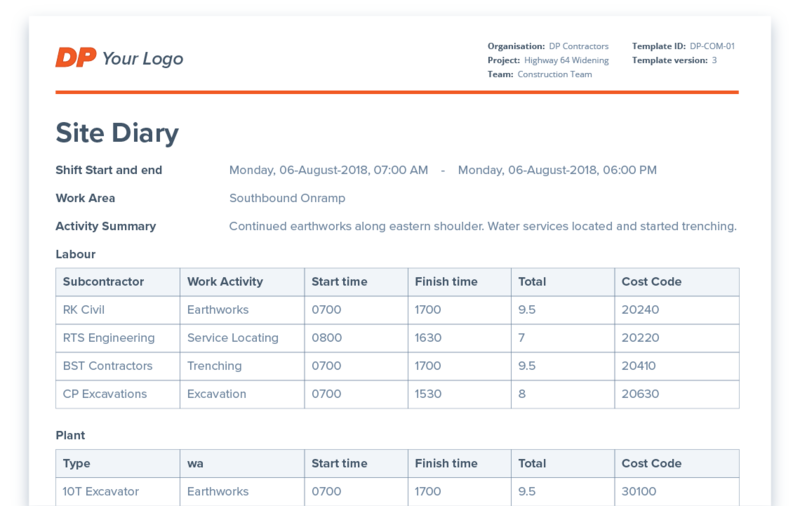 Create your own custom punch list template with a simple drag-and-drop document builder, or get started straight away by choosing our proven punch list template from the free library. Create undeniable and forensic like evidence of all of the imperfections, defects, and completed punch list items. Take pictures and videos inside of the punch list app, so that no evidence gets lost and nothing ever gets missed. Build more comprehensive records with automated metadata like date, person who took the photo and GOPS location - and then keep everything organised with photo tags and easy filtering. Digital punch lists and workflows which make life easy. 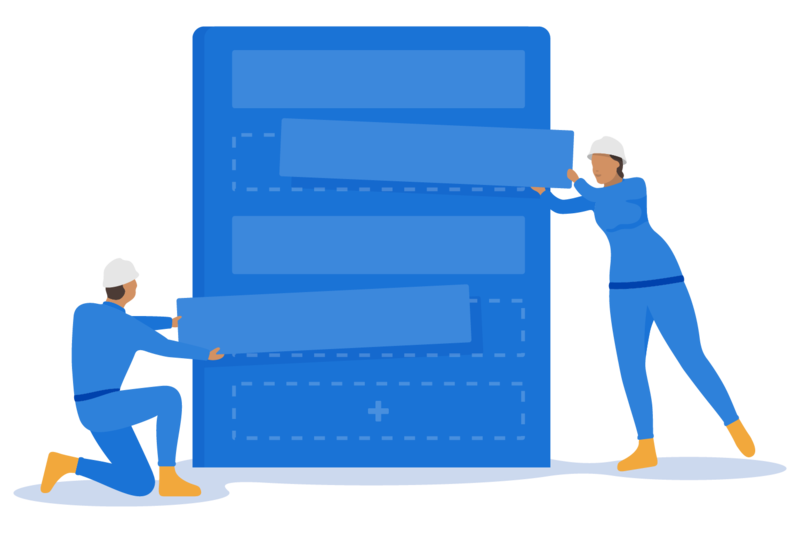 Dashpivot has allowed us to have faster and better access to records onsite, which would have once been created hard copy and manually scanned and saved to a server - and has allowed us to better collaborate with our clients on projects. 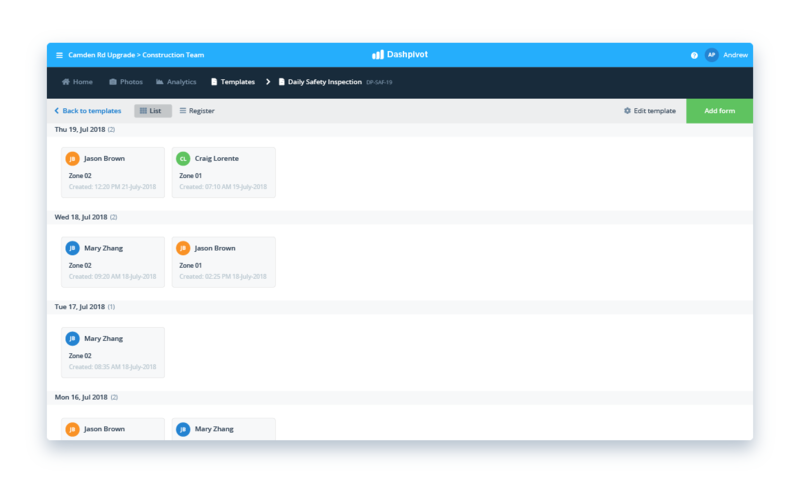 Once punch lists are completed and automatically sent to the cloud, you can convert them and display them in a number of formats to reduce manual data entry and eliminate double-handling. Display all of your punch list entries in chronological order to keep everything organised and traceable. See all of your punch lists displayed in a register format. Just like a spreadsheet, but without any manual data entry. See why thousands of people like you use this punch list app. 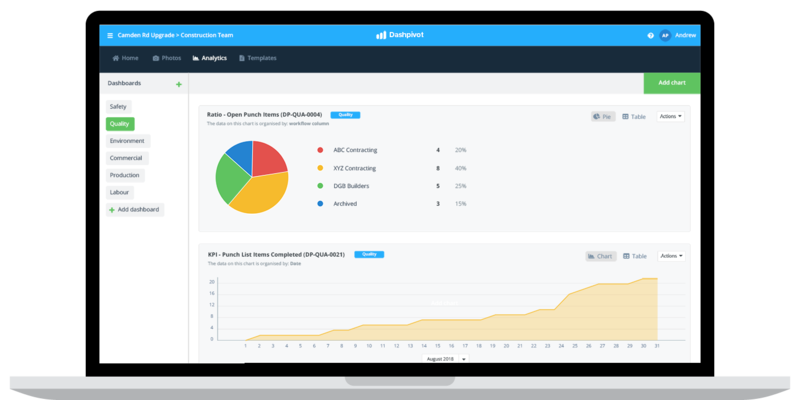 Get completely new insights and analytics about punch lists and overall quality performance. The Dashpivot app automatically collects and combines your data for you. 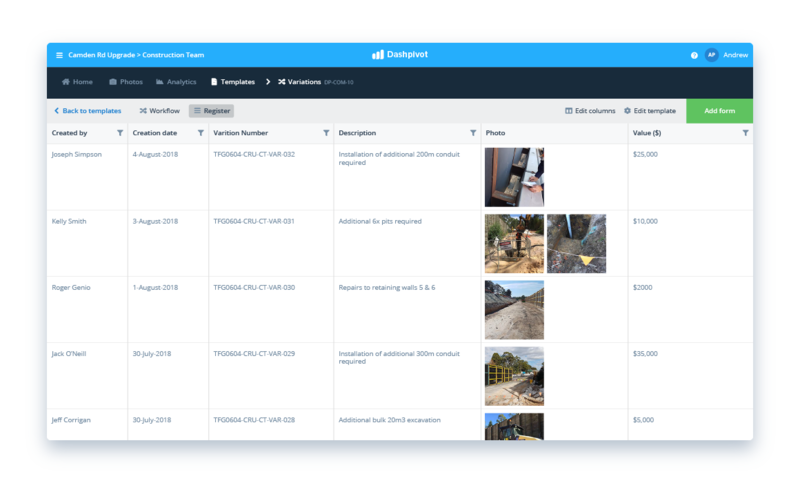 You can then display this real-time data in analytics charts and automated dashboards which give you accurate information about what's happening, like the number of defects per subcontractor or punch list items outstanding. Need to get a PDF or paper-based punch list record? 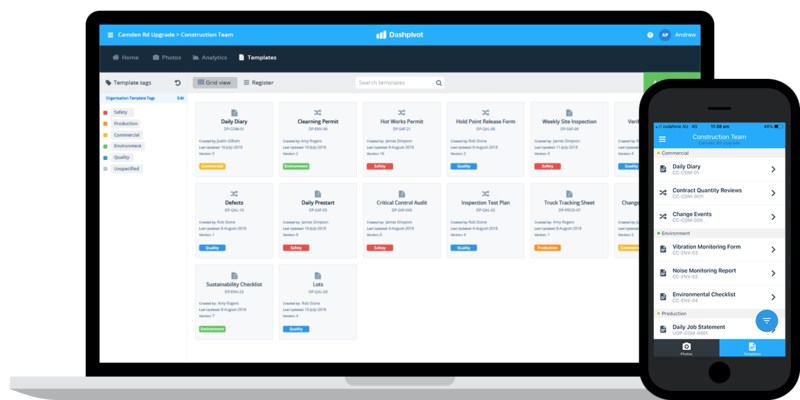 Just get your punch list straight out of the cloud with the click of a button. Print, download or send your punch list record or records as a perfectly formatted PDF or CSV document with your logo and branding - keeping everything standardised and looking professional. More than a punch list app - if you want it to be. Why should you have to use a punch list app for punch lists, and three or four other tools for your other activities? 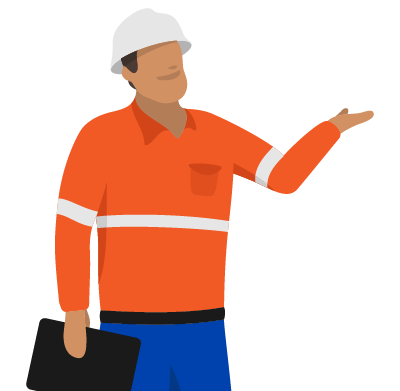 Eliminate the need to jump back and forth between different apps and tools by using a smarter system which can digitise any of your forms and processes across safety, quality, environmental, financial use cases and more. Manage your punch lists like a pro with this punch list app.